Roofing problems, in general, result from a variety of factors, and left without repair a small issue can quickly escalate into a major, costly repair. 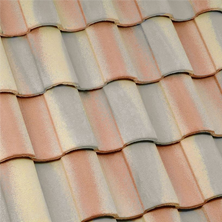 Asphalt shingles are a very popular material, because, for the most part, they are durable, but there are some common problems with that need to be addressed, to avoid damage to your home. Mold and mildew can grow on shingles, especially if a portion of the roof is shaded by a tree. Improper slopes do not allow for sufficient rain drainage, and water will pool, which leads to leaks, rot and mildew. Buckling happens in areas that are exposed to extreme heat, and unless professionally treated and repaired, can leave your home open and vulnerable to animals and severe weather conditions. Curled shingles are a common problem, and these should be replaced promptly by a professional roofer, to avoid further damage and potential roof leaks. Installation errors are another common issue that can lead to loose shingles and leaks. Make sure your contractor knows what they are doing. 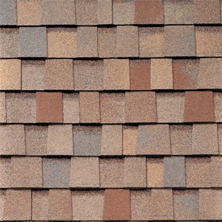 Quality shingled roofs last, on average, 15 to 20 years, but overtime, granules are lost, and over time brittleness occurs. There is no preventive measure to protect against this type of normal wear and tear. When your roof’s maximum life expectancy has been reached. It is time to have it replaced. Ice dams are a common problem, especially, in areas where snow and deep freezing temperatures are normal. Snow melts and then may refreeze on an overhang or in a gutter (where temperatures stay cooler). This can cause severe water damage to the outside and inside of your home. Ventilation is needed to allow air in and out of the attic, and when poor ventilation is present (usually due to blocked vents), this can lead to excess moisture, and this will definitely cause costly problems if not addressed. Satellite mounts can cause damage, because many times they are mounted on the weakest area of the roof, to protect the dish from severe winds. The shingles around the base of the dish will be the first to deteriorate and cause a leak, if not repaired quickly. Even common problems can result in significant out-of-pocket expenses, but if you fail to correct the problem professionally, the damage may be far worse than you can imagine. 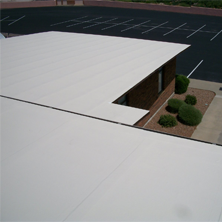 In need of Shingle roofing repair in Mesa? 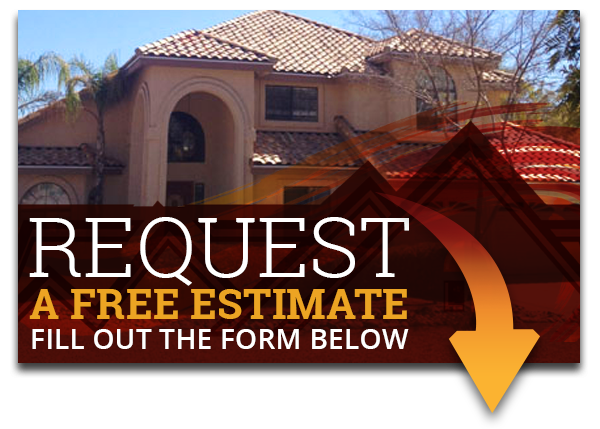 Call Express Roofing LLC today at (480) 226-4245. We have decades of experience and are dedicated to each and every customer’s satsifaction. No job is too big or too small. So contact us today. We also provide many other services including installation, restoration, repairing, maintenance, and inspections.